Is homemade infant formula safe? Morgan Verdery had never had problems nursing her children, but when she adopted a newborn when her third child was just 8 months old, breastfeeding for two proved challenging. 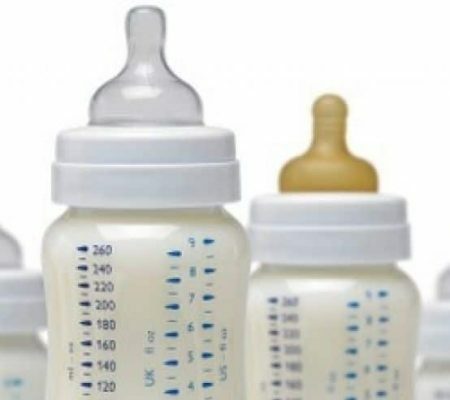 The Hollywood, South Carolina woman tried increasing her milk supply with pumping, drinking Mother’s Milk tea, taking supplements and medication and even eating up to 5,000 calories a day, but nothing helped. Desperate to make it work, she had her prolactin hormone level tested and discovered it was low.